Maruti Suzuki Nexa’s #FlauntMyBaleno was a fun contest for all the proud Baleno owners, who wanted to show off their love for the stylishly designed hatchback. Organized by Grapes, the campaign invited ordinary people’s extraordinary moments with their Balenos. Baleno users have always been excited sharing their pictures with them. So to cash in on their love for flaunting their cars, Nexa came up with the #FlauntMyBaleno campaign to give its users a platform to not just post their favourite Baleno moments, but also win prizes for their efforts. This helped them establish the most important feature of the car – its design. Nexa asked users to share their moments of pride with Baleno. Moments that showcased the bold attitude, classy design and defined curves of their prized possessions. The idea was to let the consumers get as creative as they could to flaunt the design aspect of their Balenos. Nexa released a video on their YouTube channel, announcing the campaign to the viewers, in August 2016. The video began with the famous automotive photographer Kunal Khadse taking various shots of the bold Baleno. The auto giant hired the ace photographer, who has shot for a number of major national and international automobile brands, to judge the campaign. 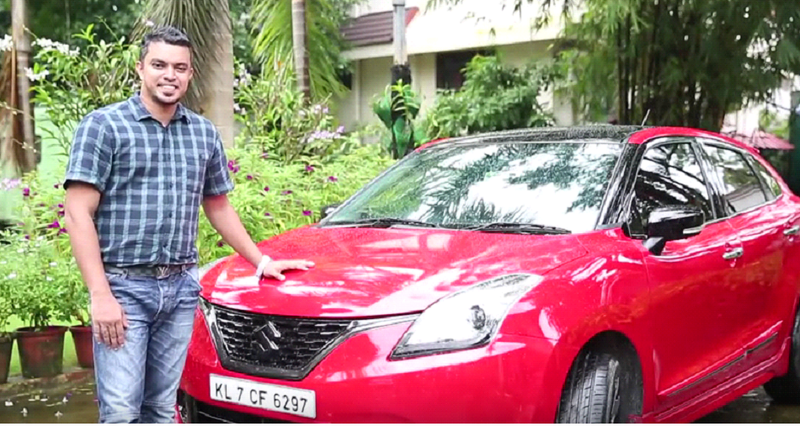 In the video, Khadse expresses his excitement to be a part of the contest, calling out all the Baleno enthusiasts to get creative, think out of the box, experiment, and most importantly, have lots of fun clicking their favourite Baleno moments. The campaign ran for six weeks, and was a success right from the beginning. Once the contest concluded, Grapes took pleasure in rejoicing in the overwhelming response they received. The campaign managed to deliver over five lac video views against the targeted 208,333 views on Facebook. #FlauntMyBaleno was amongst the most popular hashtags on Facebook during the months of August and September. There were over 92,000 interactions on the hashtag. While the campaign began with the target of fetching 16,667 video views through Twitter, it finally lapped up around 40,000 views to its credit. The hashtag #FlauntMyBaleno started trending on the microblogging site within the very first fifteen minutes of its activation, mostly remaining on the third position on the India Trends chart. The hashtag trended for over five hours. 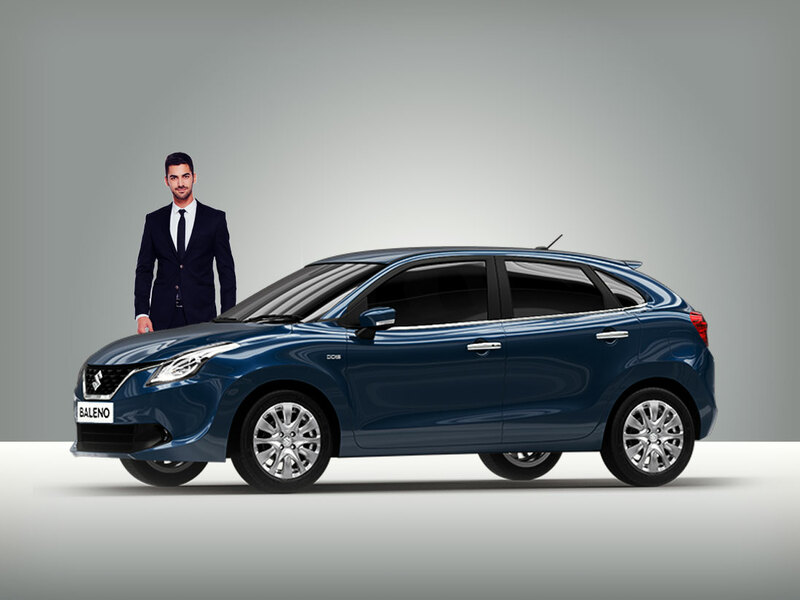 With over 19 million timelines and crossing 1.4 million reach, the Baleno influencer campaign was sure a success from the word go. It involved 278 users, creating 2,636 conversations. Famous Indian Auto host, Renuka Kirpalani, also supported the campaign through her tweet, which attracted more interactions. Against the targeted 26,667 video views on Instagram, the campaign delivered 142,668 views. Over a thousand people posted pictures during one month. The two videos released by Nexa fetched over 60,000 and 1 lac views on YouTube. Out of the scores of participants that made the campaign a huge success, 18 managed to cast a spell on Kunal Khadse. Nexa made the wins all the more special for the winners by surprising them with luxury watches, cool iPods and trendy FitBits. The contest was a success right from the beginning. It managed to cut down 3% negative conversation on Baleno during the months of the campaign.